Eiger is Markforged's 3D printing software. It was designed from the ground up to be secure, easy to use, and convenient to access. 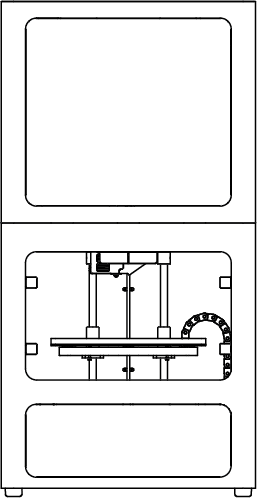 STL files are the standard file type used by all additive manufacturing systems. 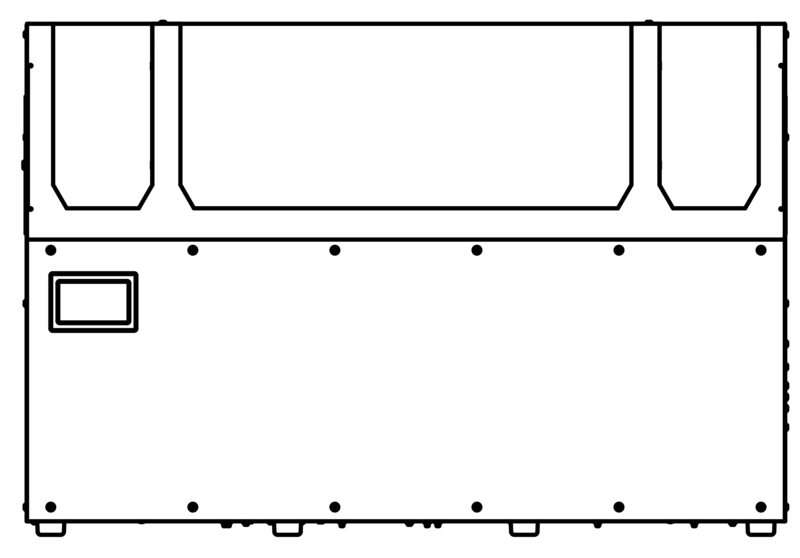 STL files are exported by CAD and 3D modeling programs as a simplified mesh of only surface geometry. 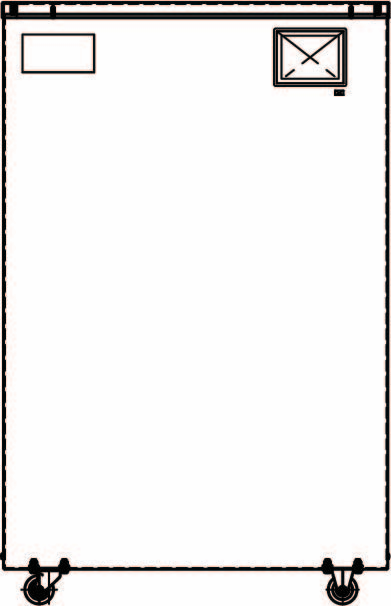 STL files lack metadata relating to CAD or the originating program. Internal Slicer Data is the intermediate representation of the sliced STL that we use in the Internal View. MFP Files (MarkForged Print) are the raw output of Eiger that our Markforged printers use to print your part. Generic Application Data refers to both the application code served from the server to the user to run the application, and schema data sent from the user to the server that is used to make sure user data is not corrupted between updates. This includes information that associates part builds with organizations and users, versioning information, etc. Application Data sent from the user to the server does not include any CAD data. Eiger Cloud backs up your data in our secure cloud storage system. Only members of your Organization on Eiger have access to your data. 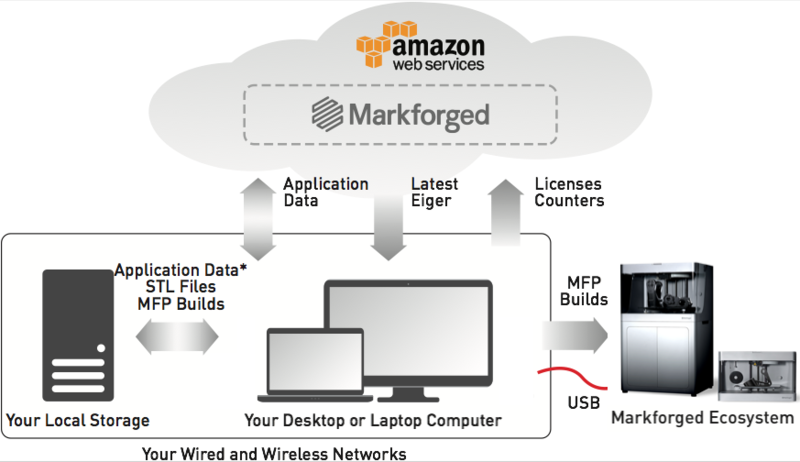 Markforged employees cannot access any of your data without explicit permission from you. 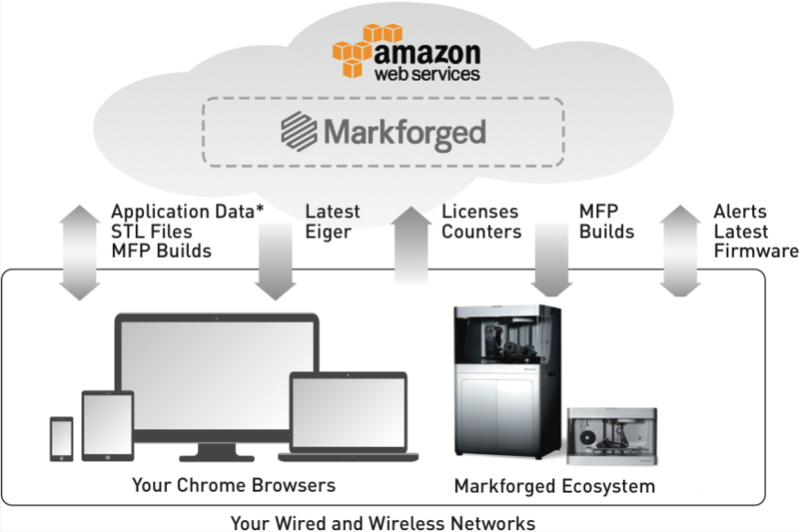 All communication with Markforged services is encrypted. The Local Storage version of Eiger allows users to save their STL files, Internal Slice Data and MFP Files on their hard drive. The only information that is exchanged with the Eiger Server is Application Data. Note that you still need an internet connection to use this application to verify yourself as a licensed user. For Windows: 7 or later. For Mac: OS X Yosemite version 10.10 or later. All operating systems must be 64-bit for proper use. Graphics Card must be compatible with WebGL. Google Chrome is NOT required. On-Premise Eiger requires a separate annual contract; consult your Reseller for details.